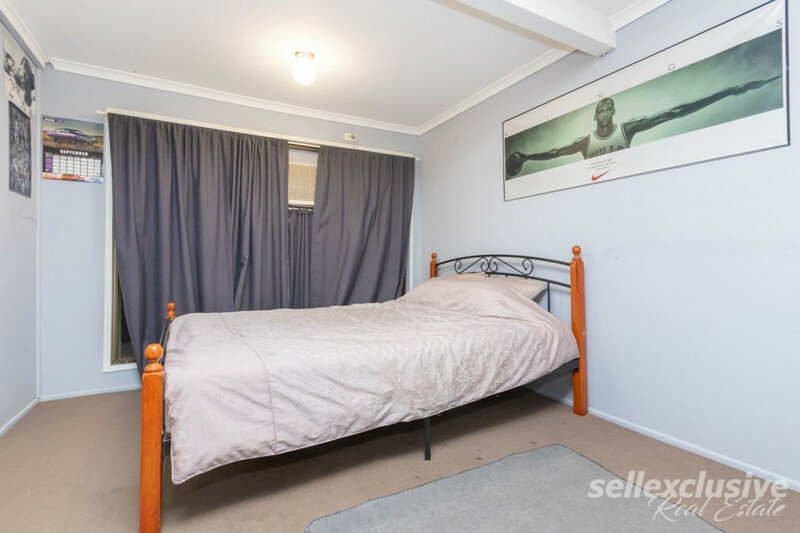 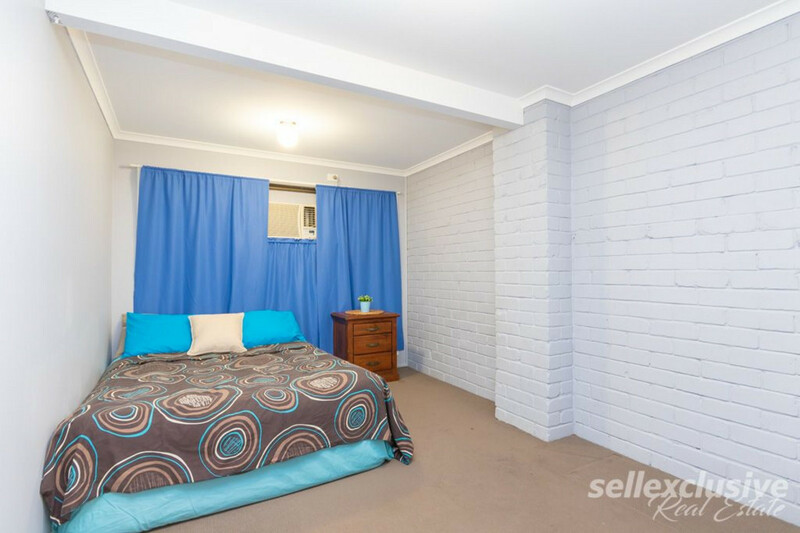 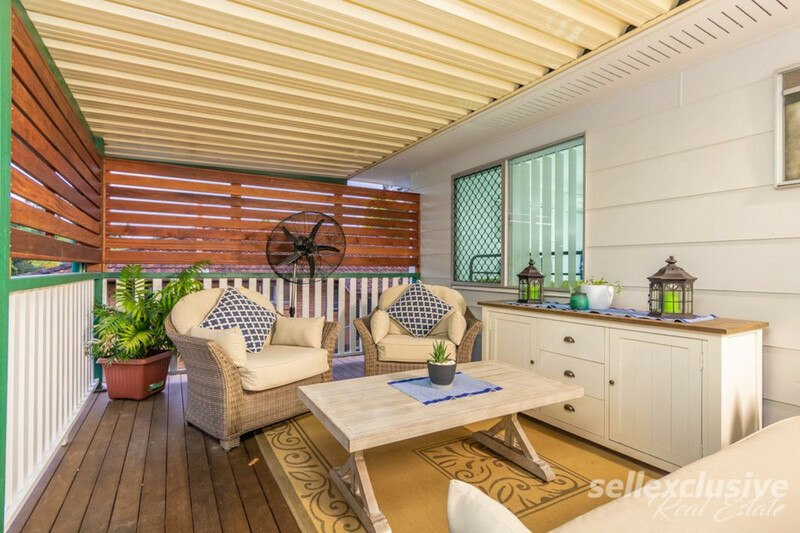 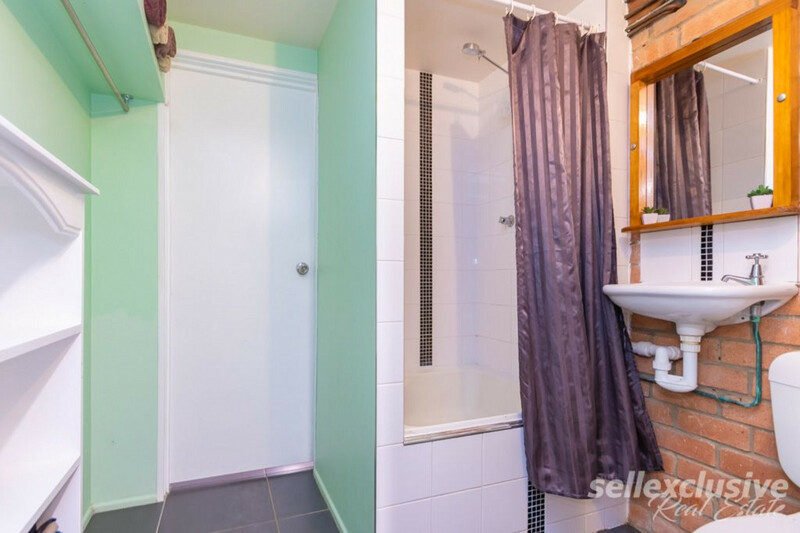 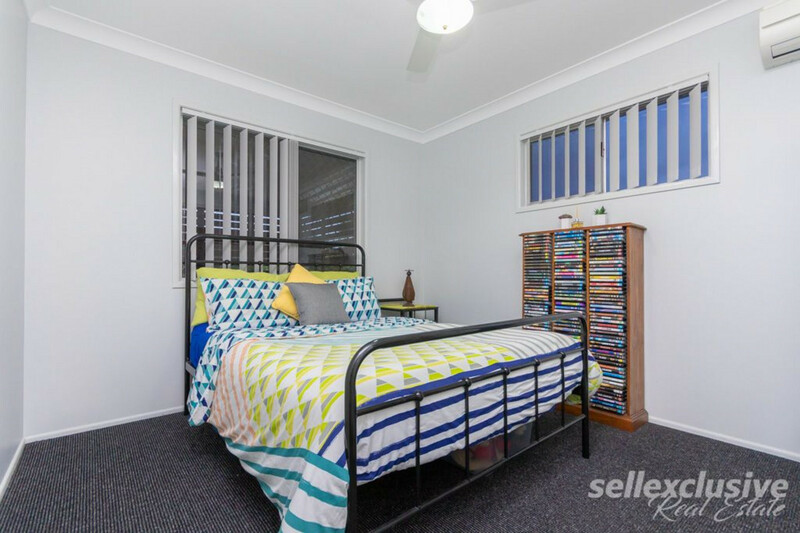 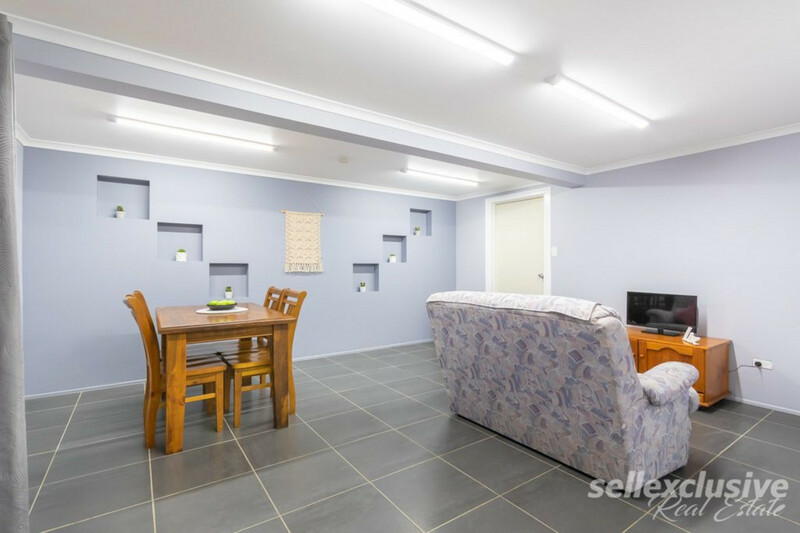 If you’re searching for a family home with downstairs options (Utility Rooms/Study) with great side access stop right here at 4 Condamine Street. 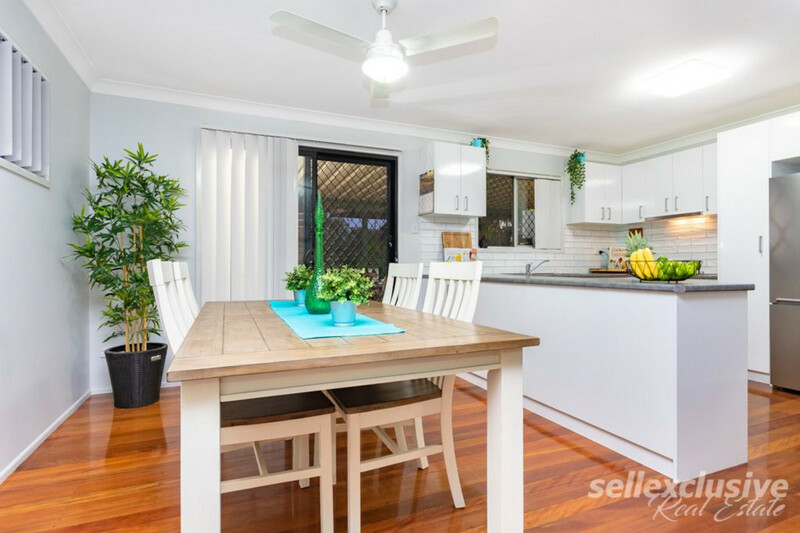 When you walk through the front door you instantly notice the sizable living areas/bedrooms and the beautiful finishes ie. 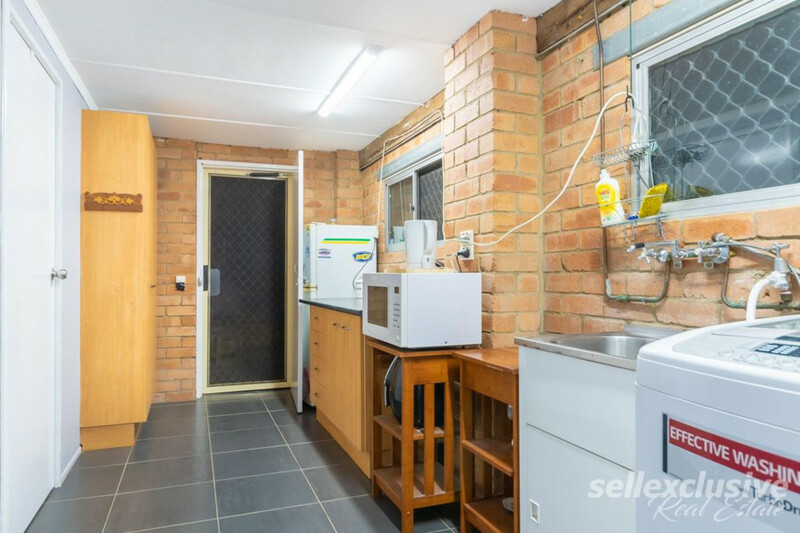 new Kitchen that complete the home. 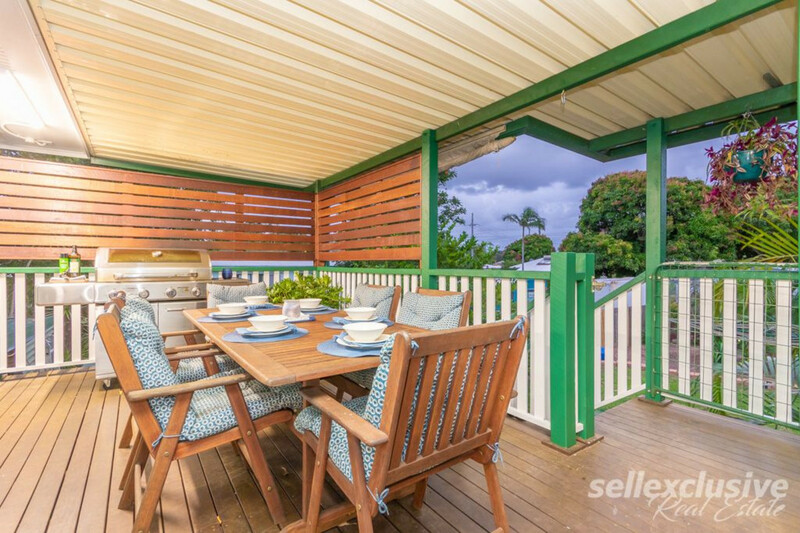 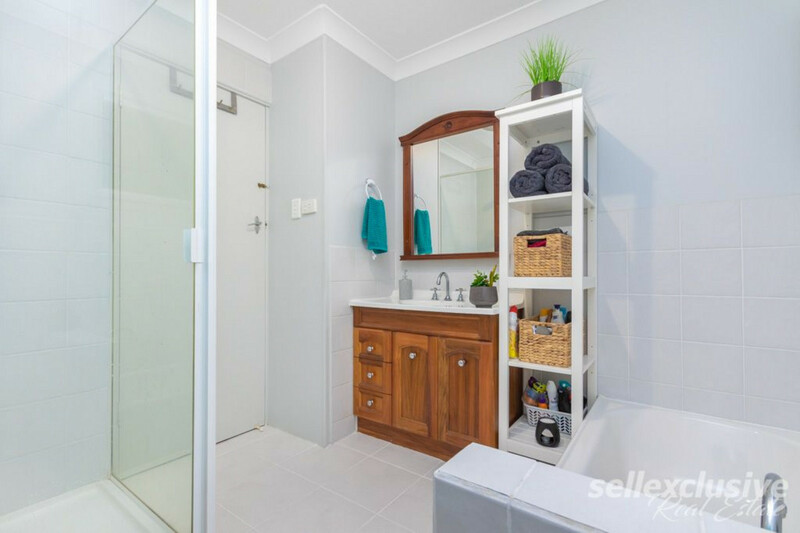 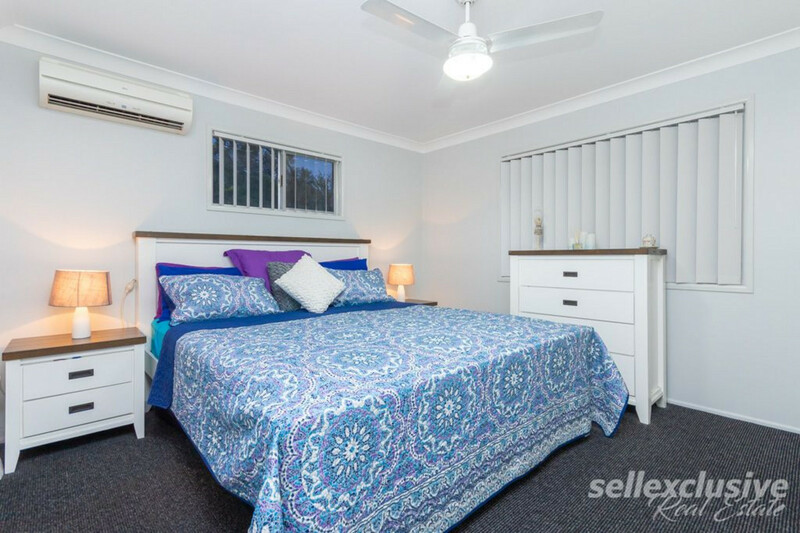 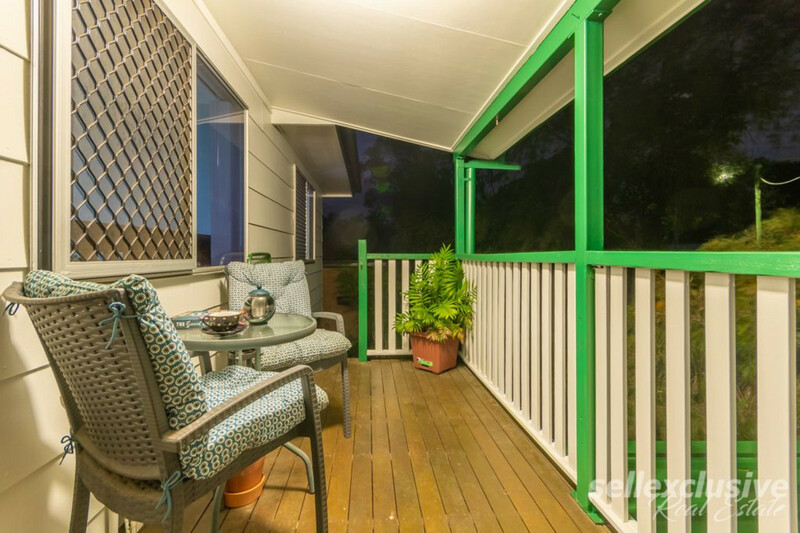 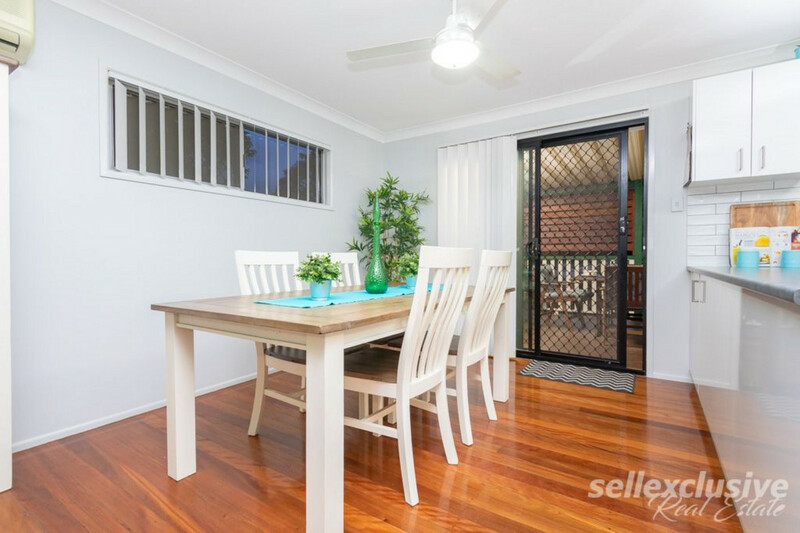 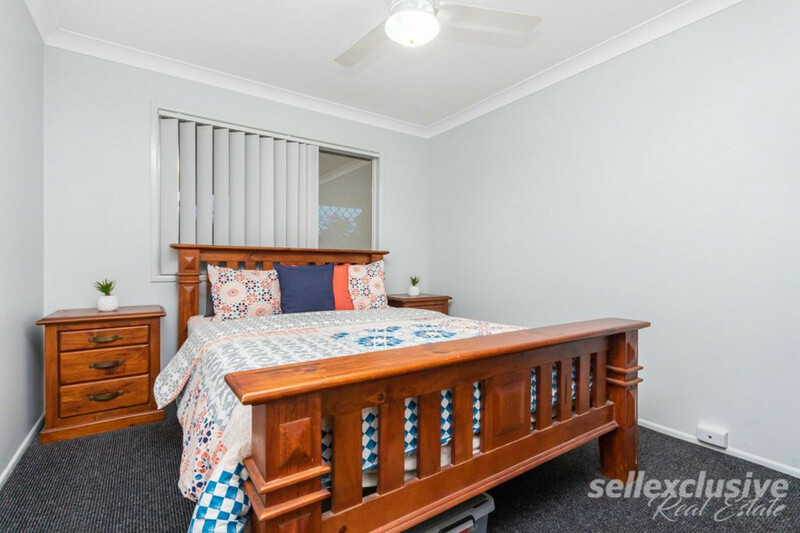 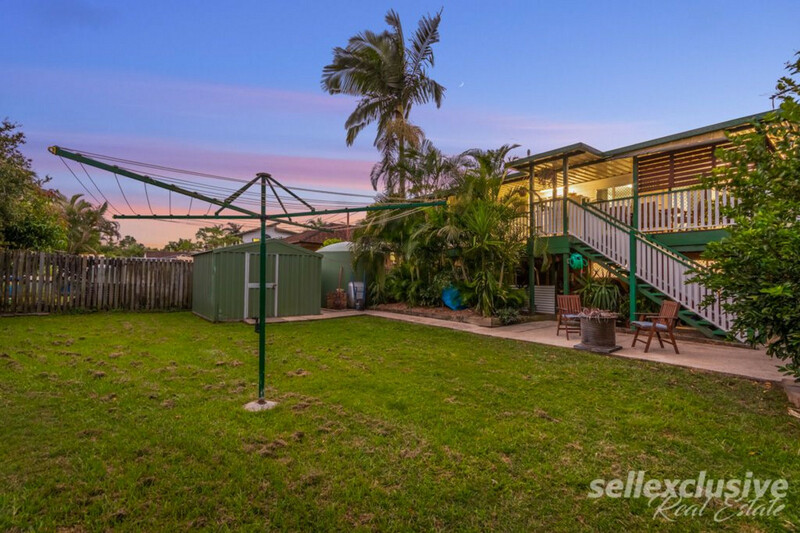 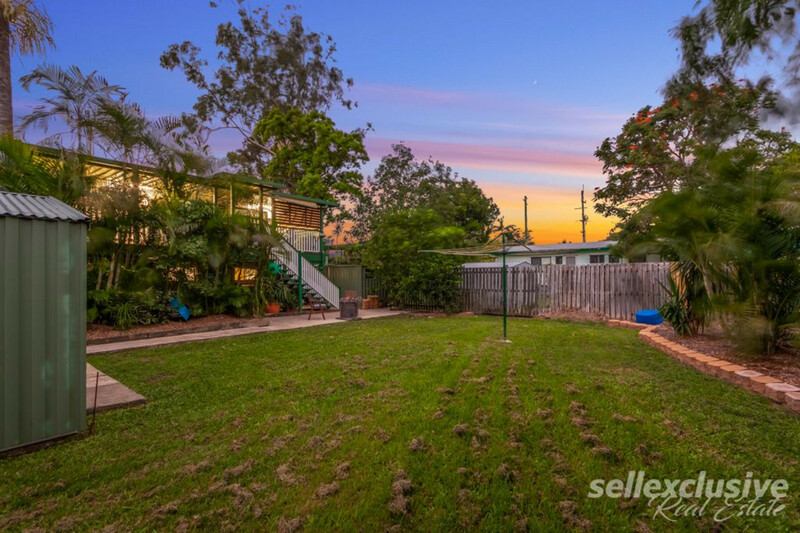 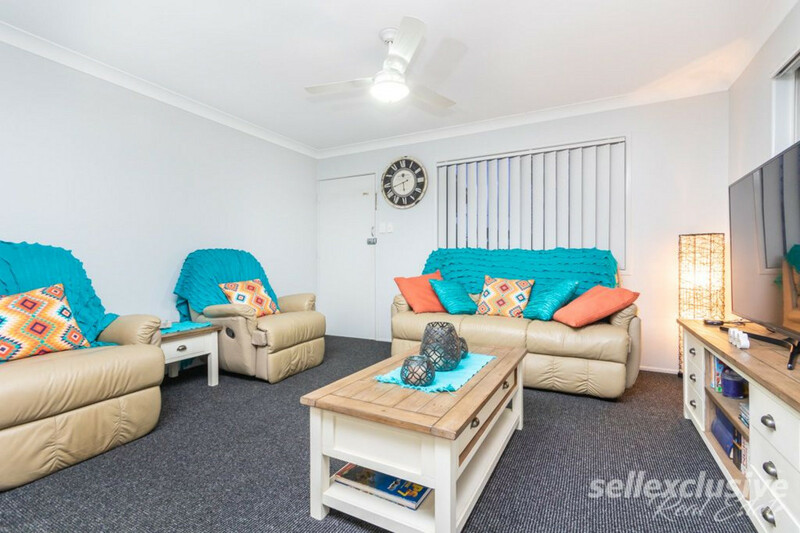 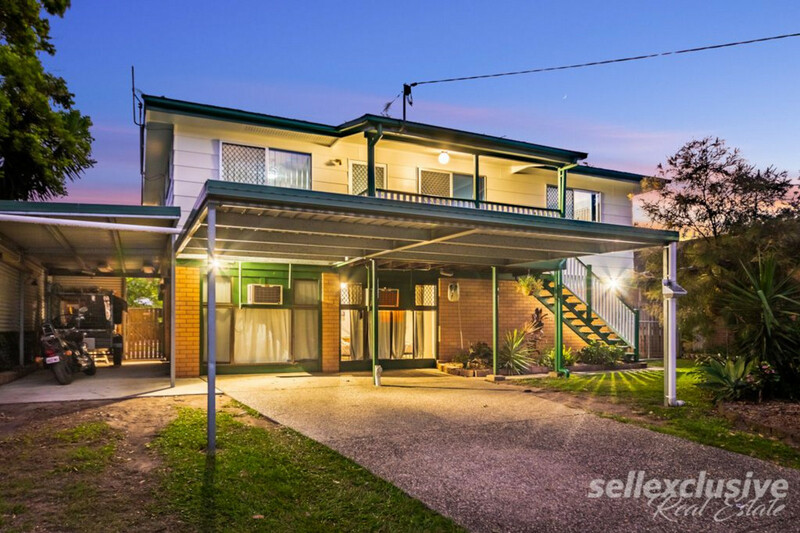 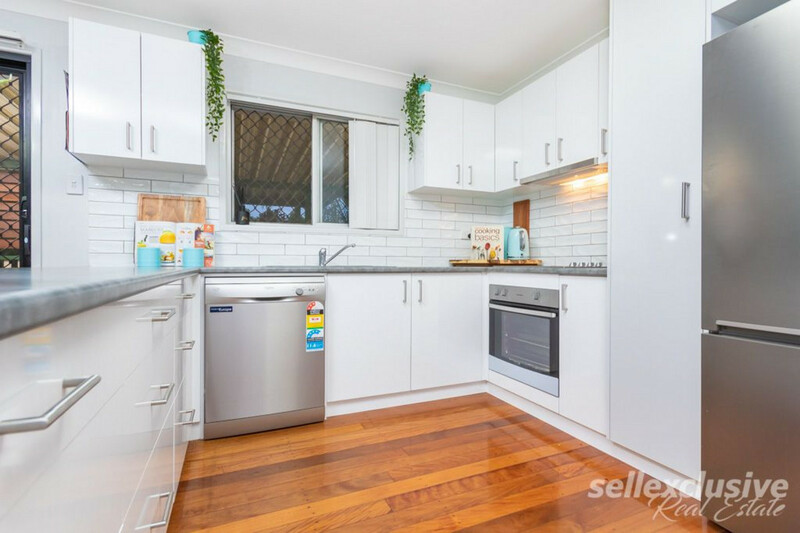 The location is great being only a short walk to the Caboolture Shopping Precinct – shops, doctors, dentists, chemists, coles, schools public/private, transport etc. 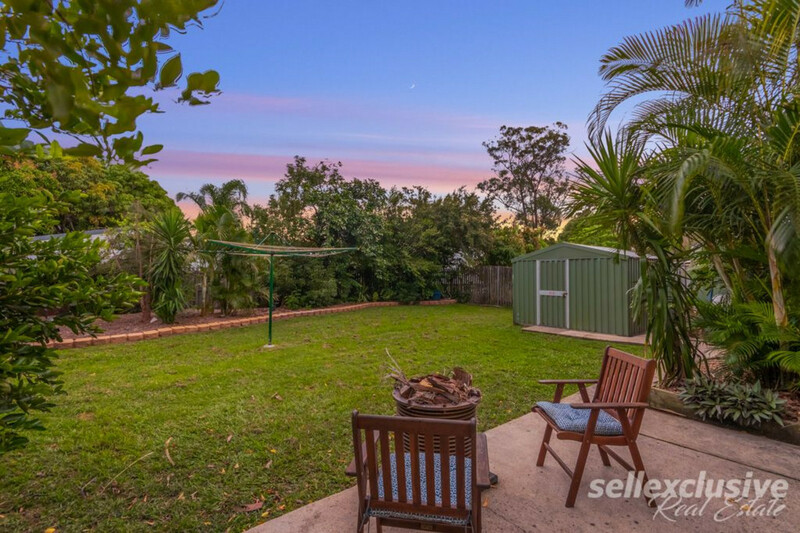 This property has a great size yard for the kids and is a nice level block with room for a pool or another shed. 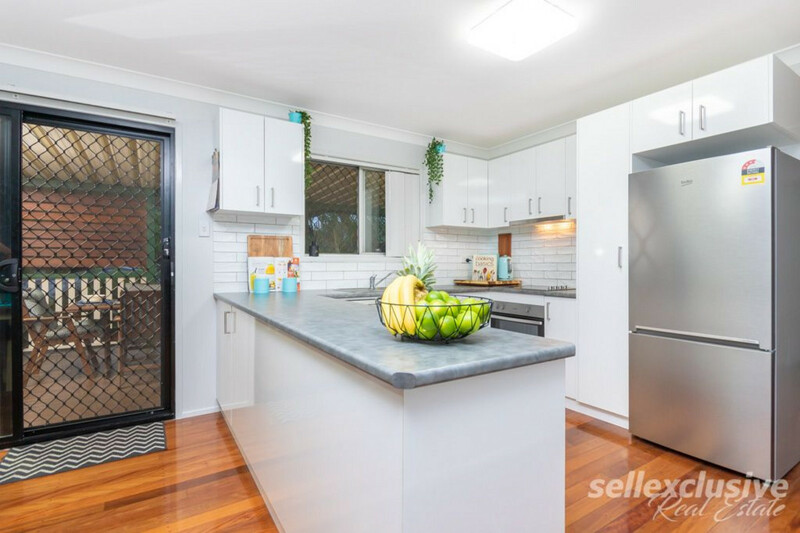 This particular area is very sought after given what great homes you can get with a limited budget compared to the rest of the suburb.